Hope you all are doing great. Today I’m going to review a product from my favourite brand Skincare villa. I’m using powder cleansers these days and I love the effect of these powder cleansers on my skin. I have already reviewed the green tea and mint cleanser in my blog, you can read it here. 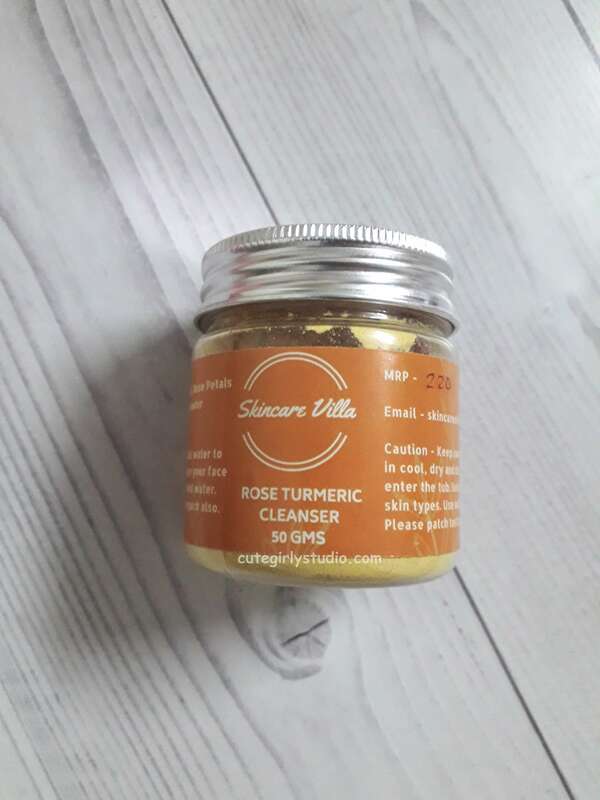 Read on more to know my views on skincare villa rose and turmeric cleanser. 220 INR for 50gm. You can buy this by messaging them here. 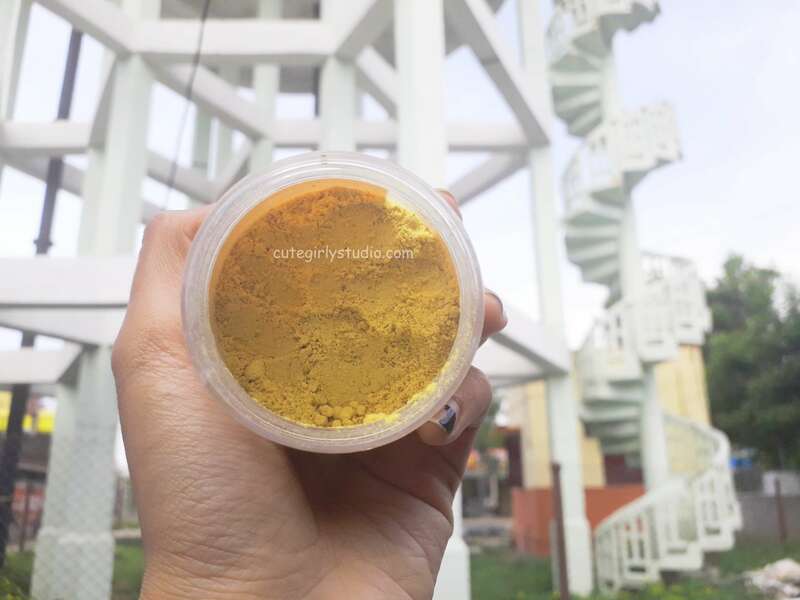 Gram flour, oats, Almond, Rose Petal powder, wild turmeric, Orange Peel Powder. The product comes in a mess free plastic tub packaging. The jar is travel friendly and you don’t want to worry about the cleanser spilling. Over all I like the packaging. I started using skincare villa rose and turmeric cleanser from the day I received this. As soon as I open the cap, I’m welcomed with earthy fragrance of turmeric and gram flour. I personally love the aroma of turmeric so I like the smell of this cleanser a lot. The cleanser is made of skin loving ingredients and personally, I feel that these ingredients suit oily skin well. When I ordered this product, my skin was extremely oily and my pores were congested. After using this cleanser in my night time skin care routine for 10 days continuously, my skin felt smooth and I noticed a subtle glow. Also, I didn’t notice congested pores. My skin felt smooth and fresh. 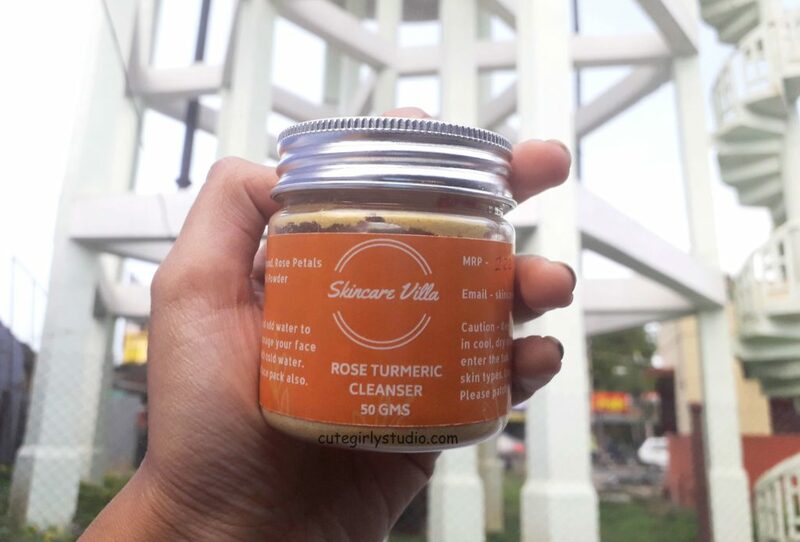 Skincare villa rose and turmeric cleanser also helps to reduce the size of acne. It prevents future breakout to a great extent if used regularly. 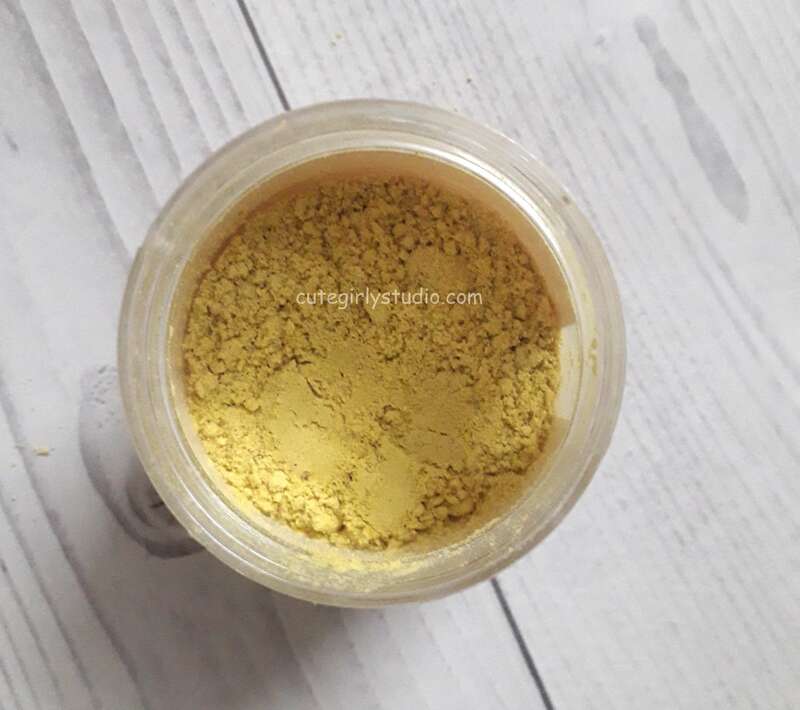 Since this has gram flour and turmeric it brightens my skin. I take some cleanser in my palm and add juicy chemistry lavender water to make a paste and then apply it all over my face and I massage my face gently. I then leave it for about 2 minutes before rinsing the cleanser. My skin feels fresh and smooth after rinsing the cleanser. It removes all my excess sebum and dirt without stripping moisture. I once used this cleanser as a mask as recommended by Sonali. In a bowl, I take some and then I made a paste out of it with curd and applied it as a face mask. I left it for 10 to 15 minutes. Then I sprayed some lavender water and then scrubbed my face. After rinsing my face, I can notice an instant glow. I recommend using this cleanser both as a face mask and face cleanser. Overall I love this cleanser a lot. Cleanses the skin without stripping moisture. Skin feels fresh and smooth. Brightens the skin and also adds a subtle glow. It may not suit girls with extremely dry skin. Yes, once I empty all my cleansing grains. Yes, if you have oily and acne prone like mine then this is a must have for you guys. Have you used this cleanser before? Do let me know your thoughts about this cleanser in the comments section. 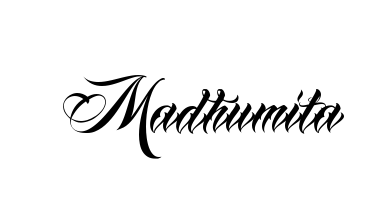 Don’t forget to subscribe to my blog. Follow me on Facebook | Instagram | Pinterest.